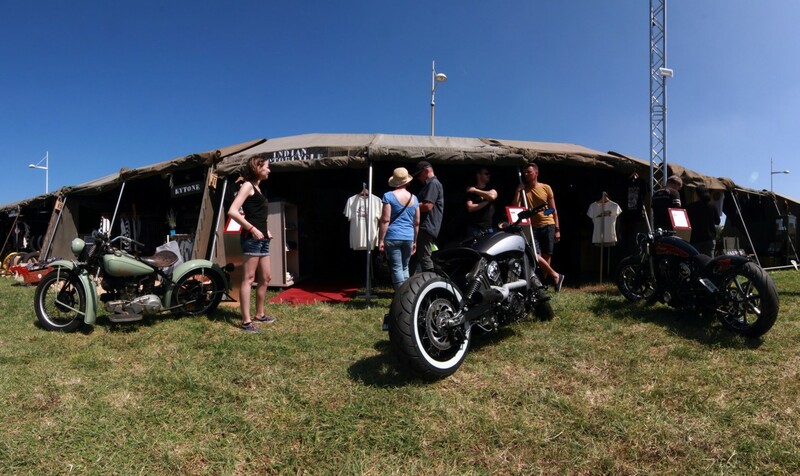 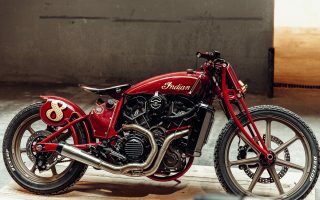 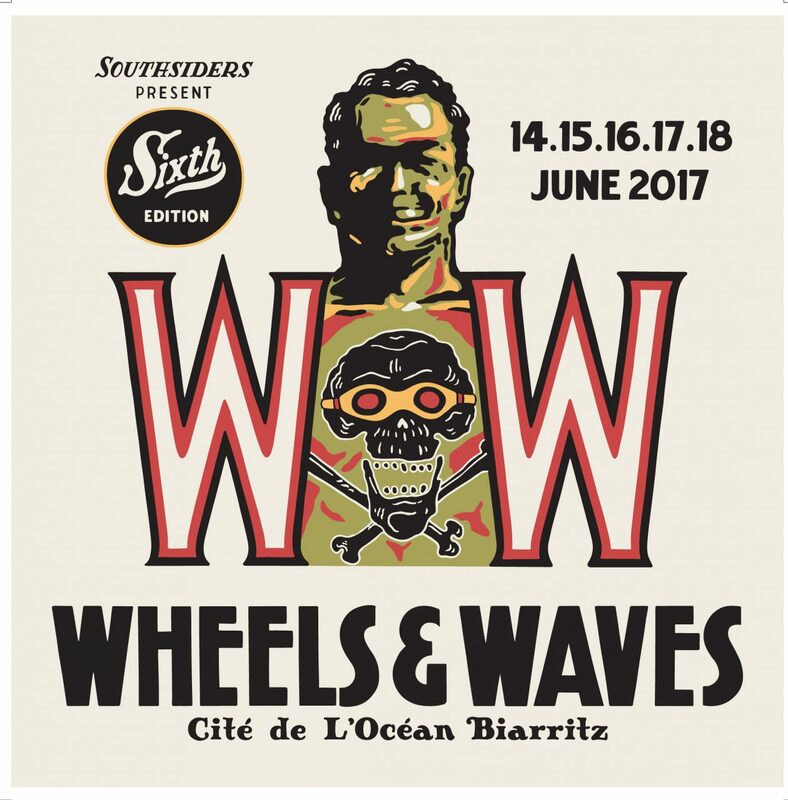 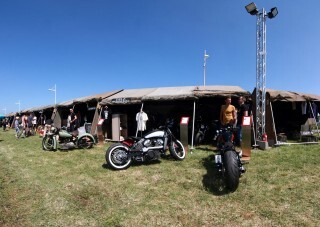 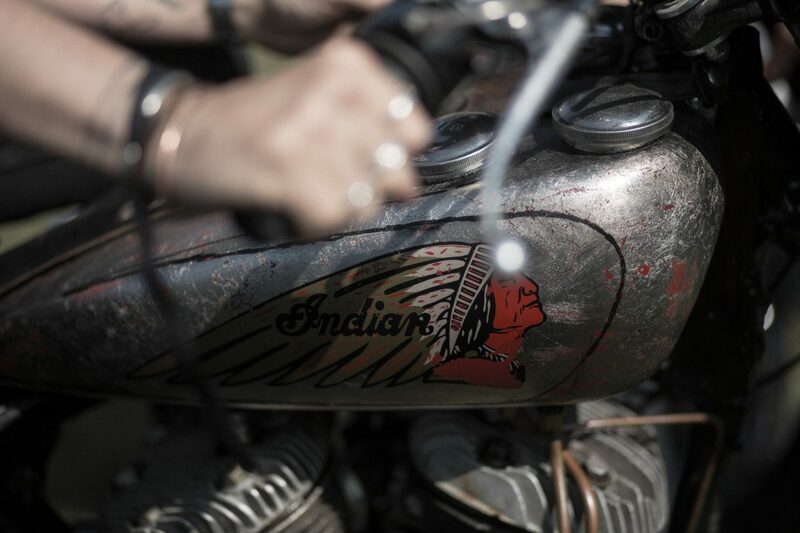 Indian Motorcycle attended Wheels & Waves for the first time last year and this year it is going back as an official partner for the show. 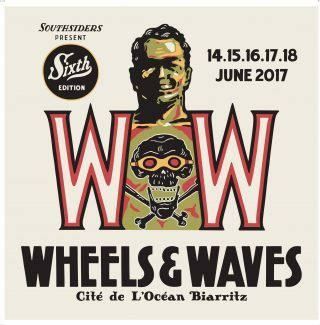 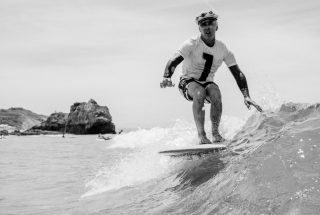 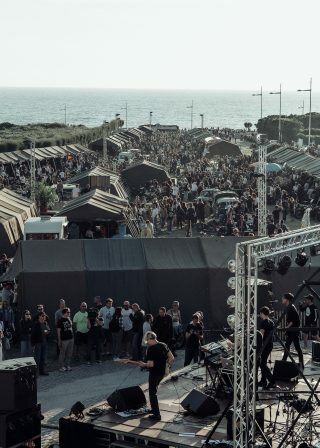 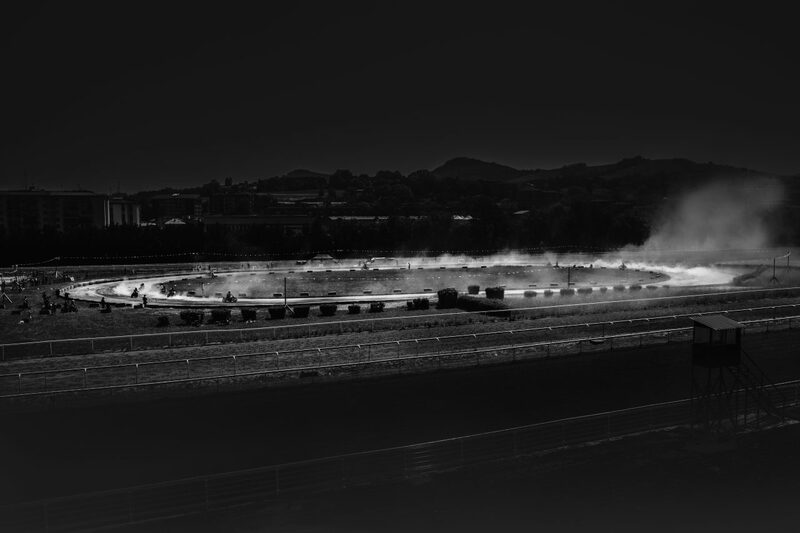 There a flat track race, a ride to an art exhibition, a street race called Punks Peak and a weekend ride through the basque country – add in the amazing weather and you have the perfect reason to take a holiday there. 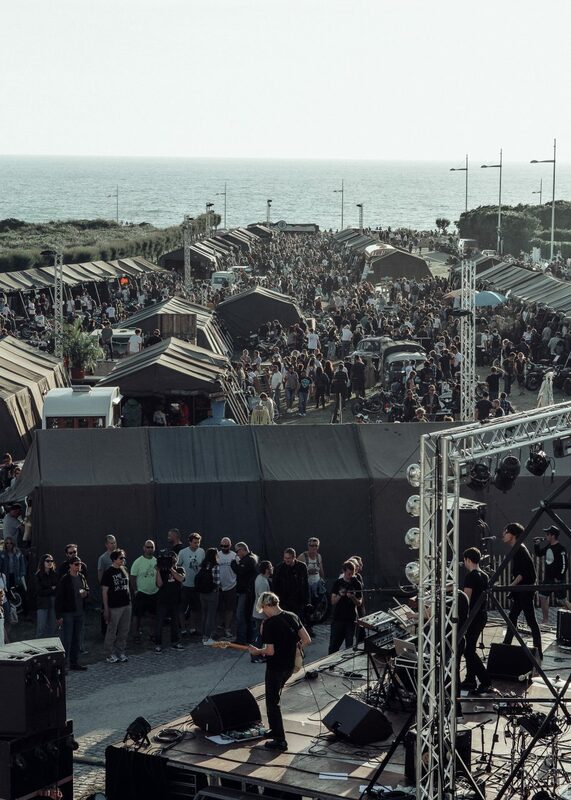 FRIDAY Punks Peak. 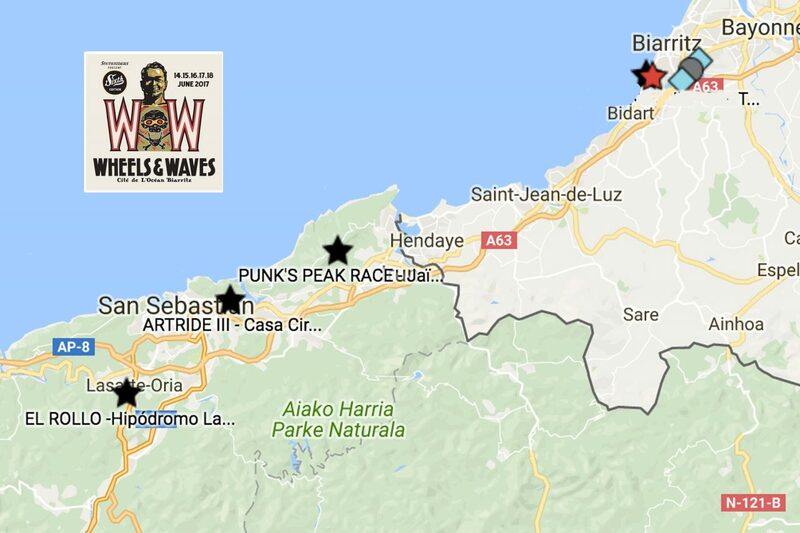 Held on the GI-3440 mountain road between San Sebastian and the airport. 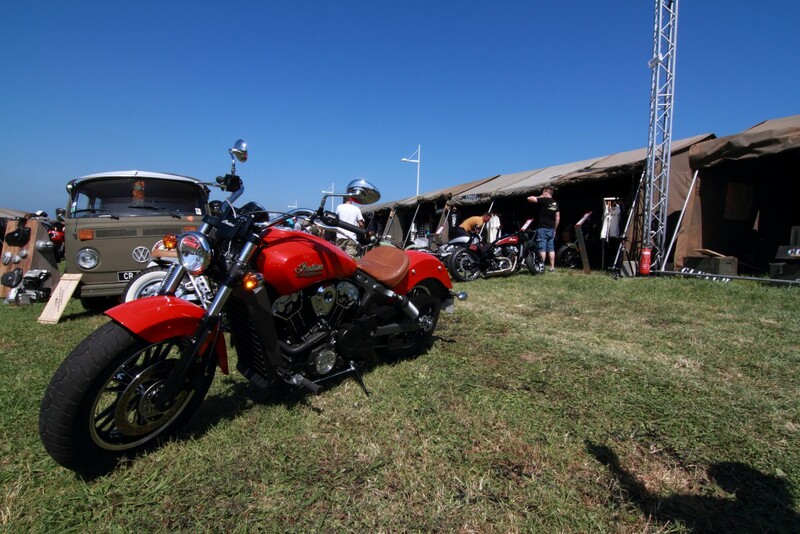 SATURDAY The Ride. 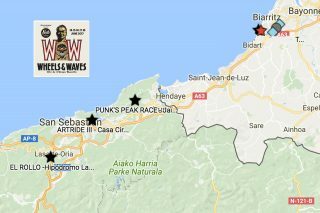 Join a ride out through the Basque country. SUNDAY Recover. Chill out on the beach or wander around the village near Ocean City. 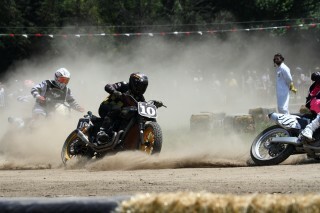 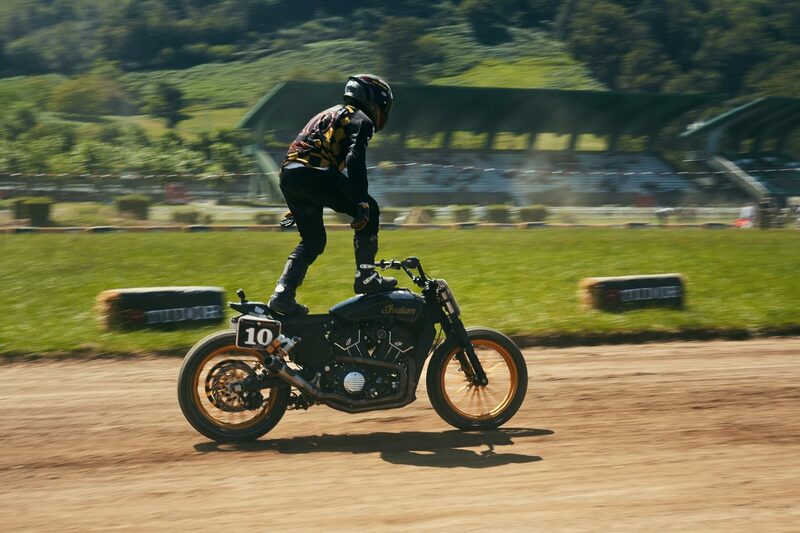 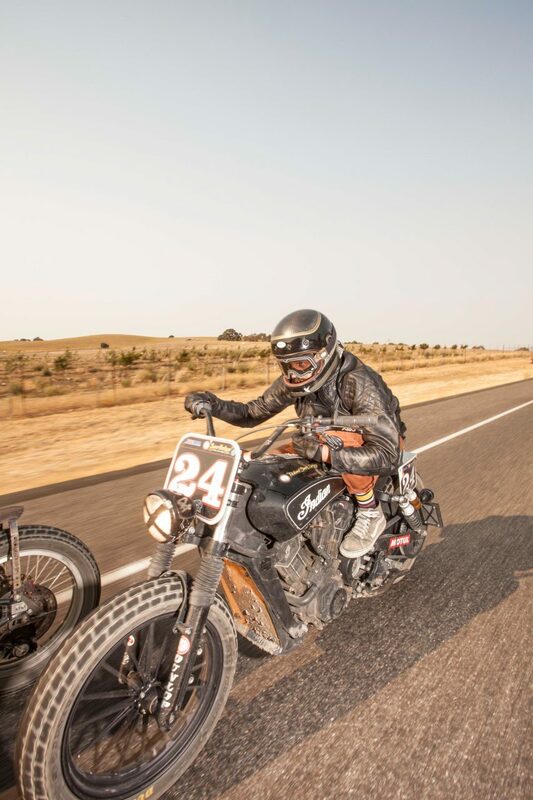 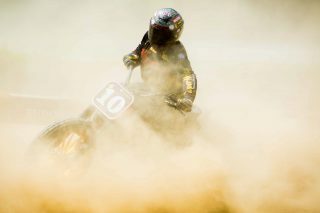 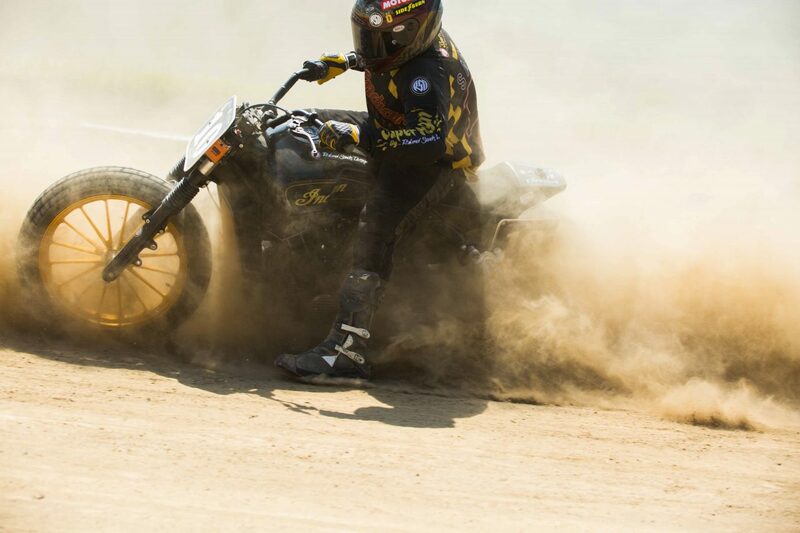 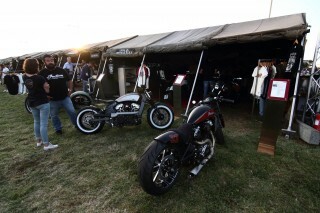 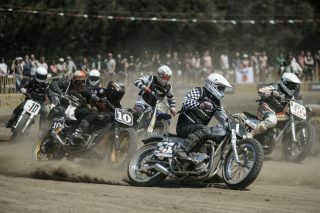 On the Wednesday, Indian will be racing three of its Scout Sixty Super Hooligans at the El Rollo flat track. 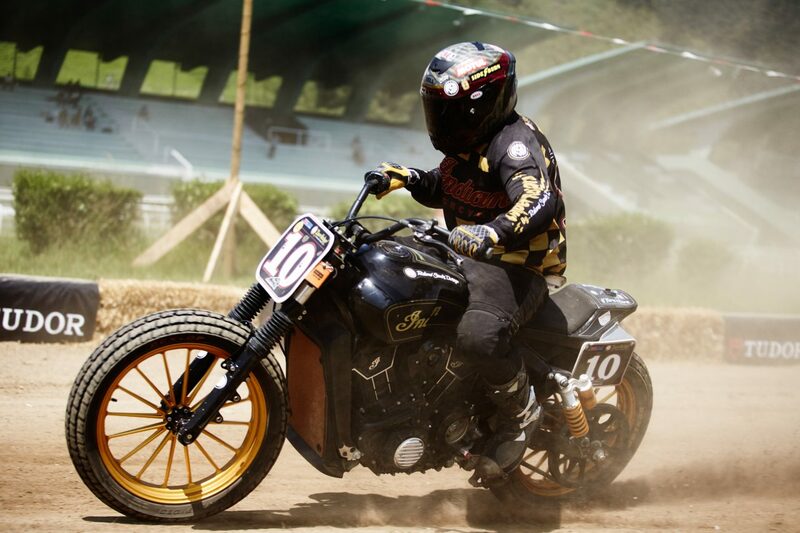 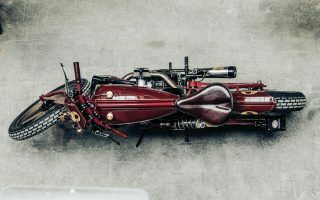 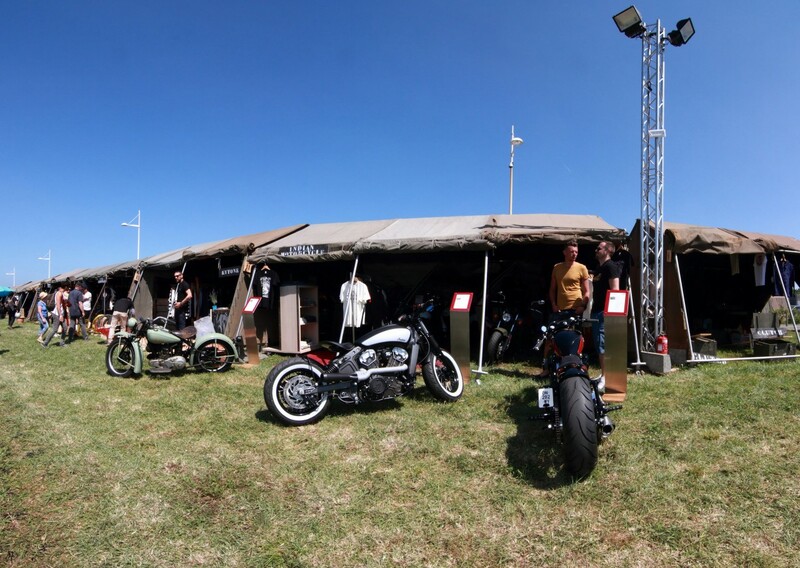 These will be ridden by Roland Sands, Dimitri Coste (photographer and Indian brand ambassador) and Nik Heer (from the Young Guns). 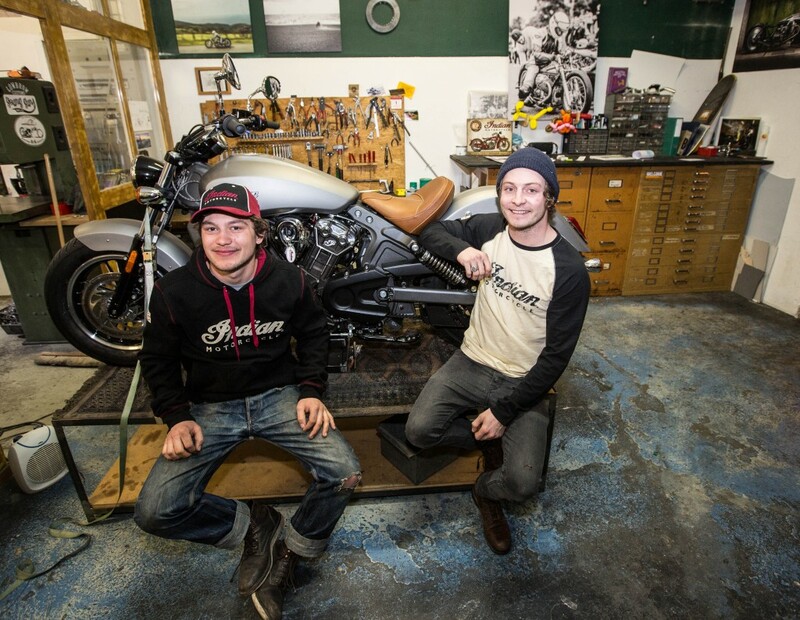 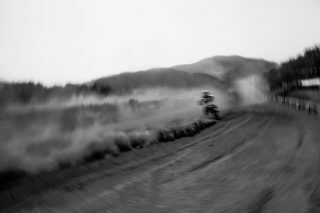 On the Friday, the Young Guns (Nik Heer and Fabian Witzig) will be entering their Scout sprint racer in the Punks Peak race (rider to be announced). 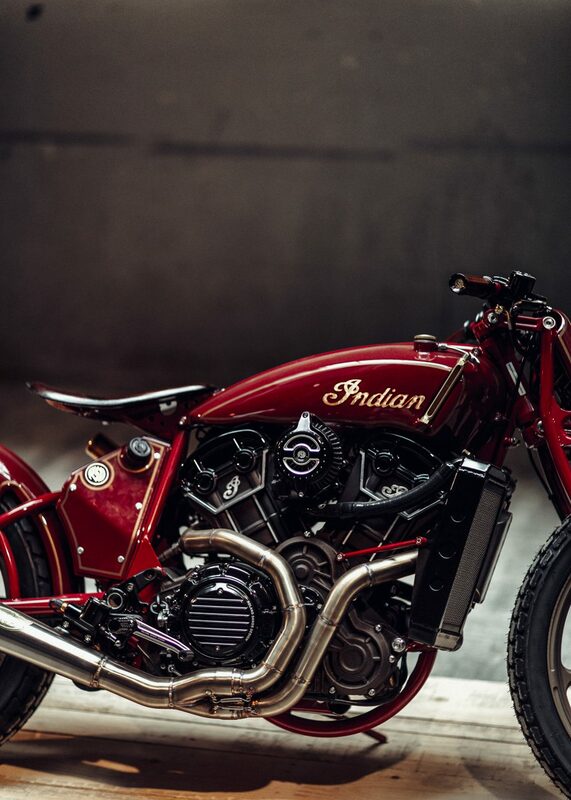 On the Saturday, please join Indian Motorcycle for ‘The Ride’.